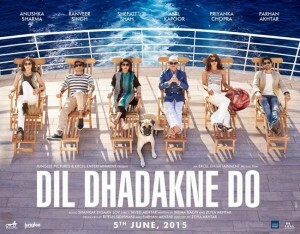 Dil Dhadakne Do’s First Look Out! 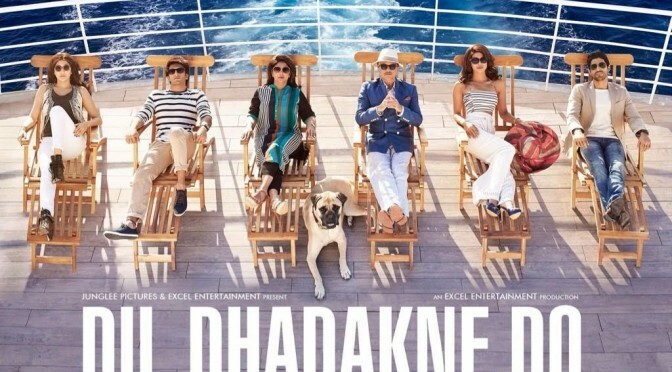 An Indian comedy-drama film that stars actors Priyanka Chopra, Ranveer Singh, Anushka Sharma, Farhan Akhtar and Anil Kapoor. Zoya Akhtar has directed the film and Shankar Ehsaan Loy is the music composer.